A new edition to the Uncoated range of the Spicers Wine and Gourmet Companion. There’s so much to love about Gin: its bootleg history, its pairing with tonic, its role in the Martini. White and bright, it complements almost everything. 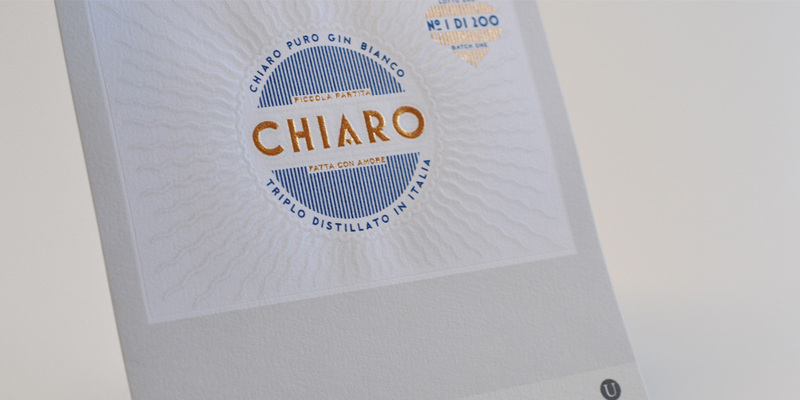 Just like this ultra-white, cotton paper, which adds its own raw spirit and bulk to enhance the most demanding designs. This ultra-white 100% recycled cotton paper has anti-fungal treatment. 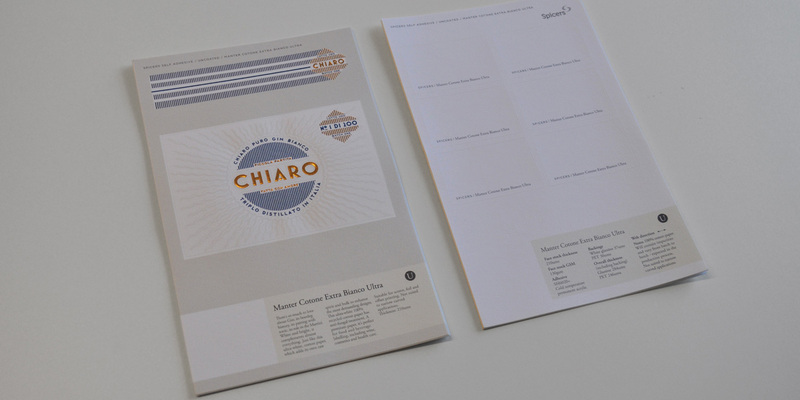 A premium paper, it’s perfect for food and beverage labelling, including wine, cosmetics and health care. Suitable for screen, foil and offset printing. Not suited to narrow curved applications. Contact your local Spicers representative for a Spicers Wine & Gourmet Companion or a sample.